The inner blade edge of our scissor is sharpened in convexity form. 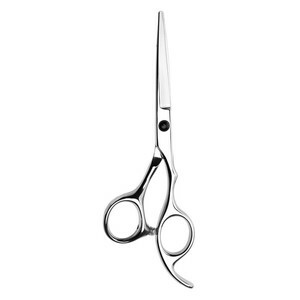 Our extremely sharp hairddressing scissors are ideal for slice cutting,flying cutting,no wet hair slipping. 3. While using the scissor, must not push the moving scissor with your thumb. 2. Q: Where is your factory located9 How can I visit there 9 A:Our factory is located in Baiyun district, Guangzhou City, Guangdong Province, China, it takes about 30mins fro m Guangzhou airport. 6. Q: How does your factory do regarding quality control9 A: Quality is priority. We always care a lot quality controlling from the very beginning to the very end. 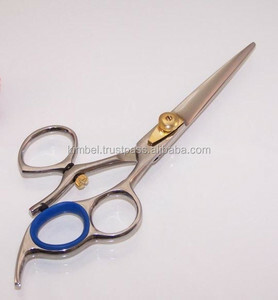 Hair scissors used for cutting hair Garden scissors can be used in garden for tree ,leaf , weeds etc. 1. Some parts of product fall off or damage in the process of transportation. 3. Deliver the goods to our customer all over the world with the speed and precision. 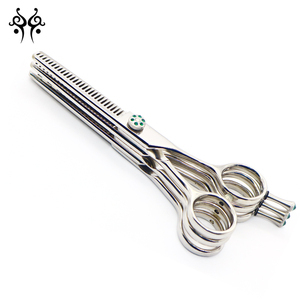 Multiple Stacked Combination Sets Hair Thinning & Hair Scissors Japanese Hitachi Stainless Steel 440C Hair Scissors + Thinner Scissors (Patented Worldwide) Feature: You could make any combination for hair scissors + thinning scissors. You could stack them as many as you want in any Stack scissors (or thinner) with 2, 3, 4 or as many as you can handle. 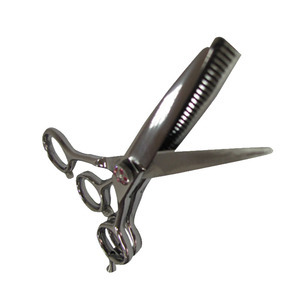 What are you waiting for9 Choose your own Top Quality and Fashion Design Hair Scissors at FINIX . 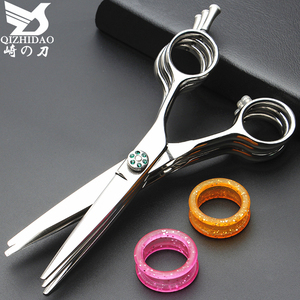 Hair scissor Barber scissor Razor sharp Mustachi Beard scissor 5.5"
Dressing shears hair scissors hair dressing scissors shears 5.5cm Brushed Stainless Steel include deluxe hair cutting Scissor. 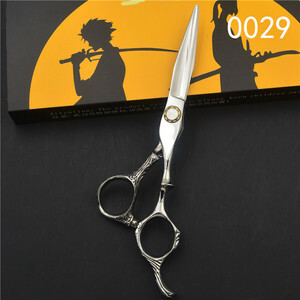 Alibaba.com offers 400 triple hair scissors products. About 55% of these are scissors, 1% are manicure scissors. 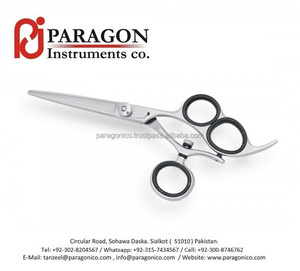 A wide variety of triple hair scissors options are available to you, such as stainless steel, aluminium alloy, and carbon steel. You can also choose from no, yes. As well as from plastic, rubber, and ceramic. And whether triple hair scissors is snipping, or shearing. 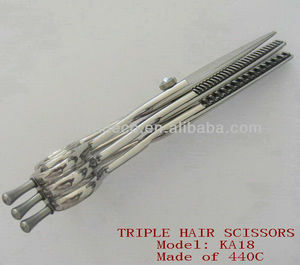 There are 324 triple hair scissors suppliers, mainly located in Asia. 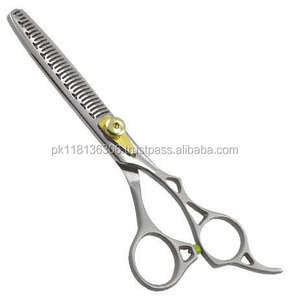 The top supplying countries are Pakistan, China (Mainland), and Taiwan, which supply 68%, 29%, and 1% of triple hair scissors respectively. 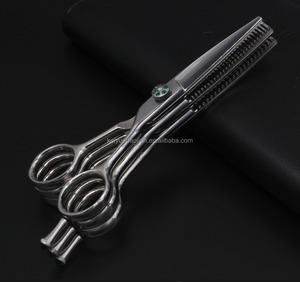 Triple hair scissors products are most popular in Eastern Europe, North America, and Western Europe. You can ensure product safety by selecting from certified suppliers, including 24 with ISO9001, 14 with Other, and 12 with ISO13485 certification.